1 image. Arrival, 8 September 1961. 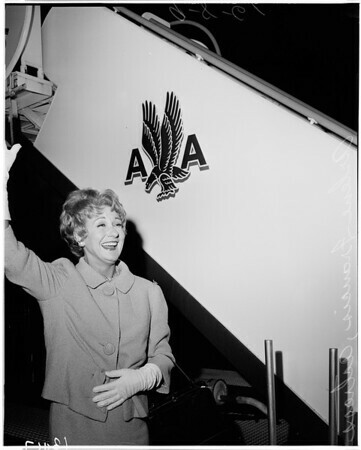 Arlene Francis (actress). (Handout).